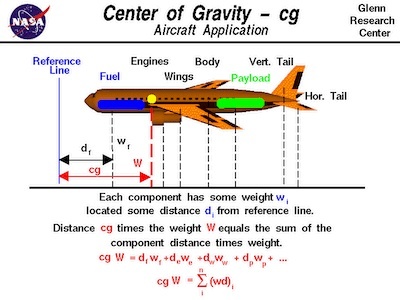 The CG of an aircraft can be determined by which of the following methods? Dividing total arms by total moments. Dividing total moments by total weight. Multiplying total arms by total weight.